Steve chats with Pat Herndon, Director of GLASS: Georgia Libraries for Accessible Statewide Services. Pat has worked in libraries in Georgia since 1983. She spent much of her career in libraries working in hospitals, establishing the Noble Learning Resource Center, the patient education and professional library at Shepherd Center in Atlanta. It is there that Pat became interested in library services to people with special needs. 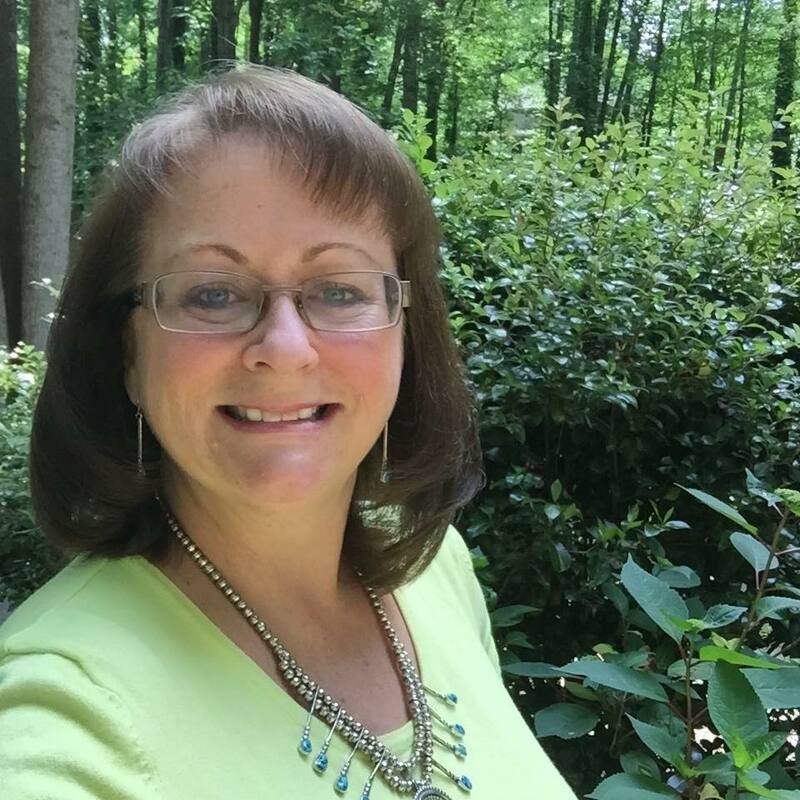 Following her eight years at Shepherd Center, Pat worked for nine years as a Branch Manager with Gwinnett County Public Library. Her experience working in special libraries, serving persons with physical impairments and her experience in public libraries provide a background and a passion for her new role as Director of GLASS: Georgia Libraries for Accessible Statewide Services- Georgia’s talking book and braille library. One of Pat’s goals is to make sure that every librarian in Georgia knows about the talking book library and how to refer eligible customers for enrollment.